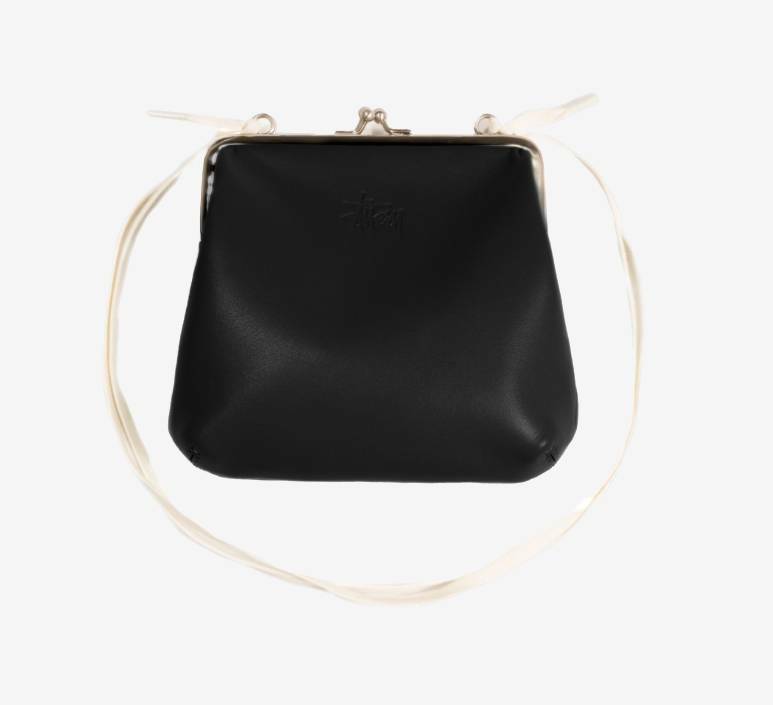 The Stüssy Vita Kisslock Purse black is made from 100% leather. Retro inspired top entry with a traditional kisslock. 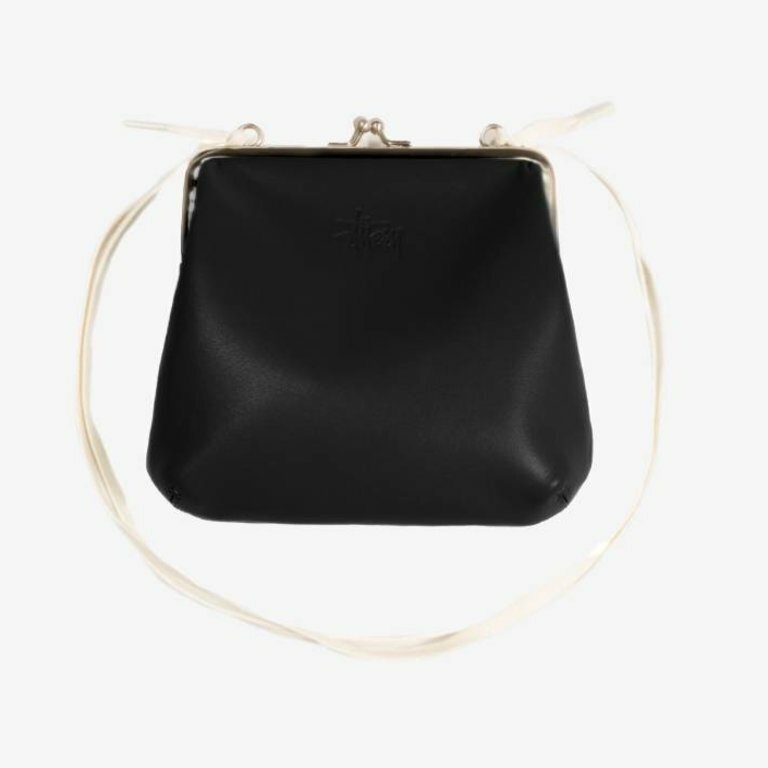 A long strap lets you wear it however you feel, even long enough to throw it cross shoulder.